Emergency: More times than not people neglect to call a plumber until they are faced with an emergency situation. This usually costs them more money than if they had called when they first noticed there was a problem . 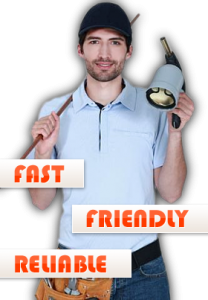 If you encounter a severe leak, broken pipe, or a backed up sewer call us immediately. Our technicians and trucks are fully equipped and ready to go in an emergency situation. Routine: In order to keep your drains performing the way they should they need to be cleaned periodically. Cleaning the drains will prevent larger, tougher clogs from building in the pipes. Call us and we can help keep your pipes and plumbing running smoothly. Installation: If you are considering renovating your bathroom or kitchen or just feel like it is time to upgrade some appliances, give us a call. We are knowledgeable about all the latest efficient appliances. Purchasing new appliances will not only add style and elegance to your home, but it will save you money and help the environment. Inspections: When you purchase a new appliance, we offer an inspection and maintenance plan. 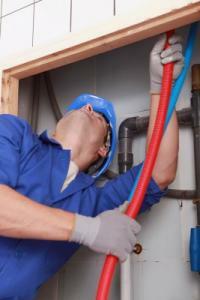 It is crucial to have the plumbing in your home or office inspected from time to time. We will check to see if you have any leaks, or mold growth. Mold can harm you and your family's health. We will keep your home and family happy and healthy. Preventative Maintenance and Repair: Preventative maintenance is what we like to do. Every home and business owner should have their pipes checked and hot water heater flushed periodically. Preventative maintenance does just that. It prevents major problems from occurring and keeps your plumbing and appliances operating like new. If you have anything from toilet clogs and repair, repiping, gas lines, sewer lines, water lines, drain clogs, faucets, new or repair we can do it. 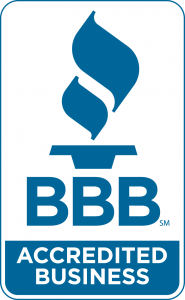 We offer full installation of garbage disposals, tankless water heaters, standard water heaters, shower repair and replacement, water softener installation. Call us today so we can solve your plumbing problems. In addition to these services, we would be more than happy to provide you with information on how you can conserve energy, save money and receive a tax credit when upgrading your home's appliances. Call us today, for all your plumbing and installation needs.